You need to know the rules. Blocking on Instagram is not a myth. If it happens in the middle of active actions on your account and other business processes, it’s going to be a sad story, as all of the measures you’ve taken or even paid for may go in vain. Starting from 2013, Instagram has introduced its limits for certain activities of users. Exceeding these limits are suspicious actions, and are a reason for a ban, so do not miss the recommendations in this article. 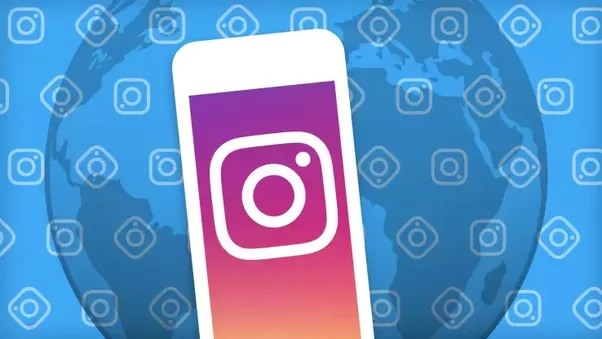 Nonetheless, Leogram specialists know how to deal with these limitations, so we would advise you to consult them prior to taking any sort of actions on promoting your instagram account. The limits have been introduced in order to protect regular users from the extreme activities of commercial accounts and spammers. It’s not something most instagrammers should be afraid of, in any case – everyone should be familiar with the imitations. Instagram sums up all of your activities. For example, within one hour you are allowed to make either 60 subscriptions, or 60 unsubscriptions. If you want to make use of both at the same time, distribute the load between 10 subscriptions and 50 unsubscriptions, per instance. Or 20/40. But the main is to have no more than 60 actions in an hour. Subscriptions and unsubscriptions are used as a means of dragging attention in business promotion. For instance, candy shop in a small town will get its account subscribed for all people who tag themselves in that town. The owners of the shop hope that the owner will see their account, subscribe for it and become their client. You should know that Instagram accounts are banned not manually, but by some algorithms, which are only known to Instagram. But out of our experience, we’ve made a list of criteria, by which Instagram figures out suspicious accounts and bans them. – The main criterion is a rapidly increased popularity of the account. You will probably get it if you turn to such harsh moves as mass following or mass liking. By doing this, a chance to get banned increases drastically. – Another suspicious activity is a frequent change of IP address. If the account is used from more than one IP, you will not get banned (you just have to approve to Instagram that it was you), but if you enter your Instagram account from multiple devices with different IPs many times during one day, the chance to be banned increases multiple times. – Change of the device, to which the account is linked. All services and instruments are different devices, and frequent change of devices might lead to banning. – Accounts bought at suspicious resources. If too many accounts have been registered on the same device, it’s a great risk for them to get banned, and you never know if it is so, when you get them in suspicious places. Each suspicious activity is a call for banning algorithm, and these calls are summed up. It is a lot better to trust implementation of any changes to Leogram specialists, who know how to promote your account safely. We also recommend you to pay attention to our Instagram account security advices.